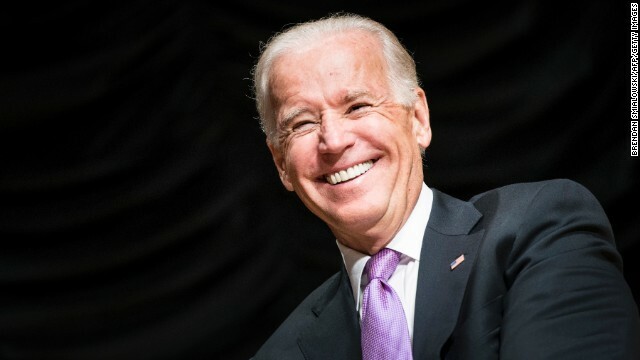 Washington (CNN) - Vice President Joe Biden echoed the West Wing’s “we can’t wait” mantra Thursday, telling a crowd at the Hispanic Chamber of Commerce Summit that “undocumented aliens” are already American citizens. (CNN) - Chris Christie thinks Iowans aren't tired by the bumper crop of questions circling his political future. In fact, he says Hawkeye State voters like him almost as much as corn dogs at the state fair. CNN's GUT CHECK | for March 27, 2014 | 5 p.m. BREAKING … OBAMACARE TOPS 6 MILLION SIGN-UPS … CNN’s Tami Luhby reports: More than 6 million people have signed up for Obamacare, as a crush of people raced to get health insurance before the March 31 deadline. 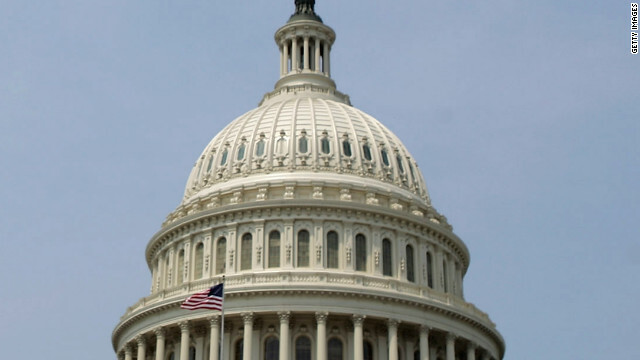 Washington (CNN) – What happened in the House Thursday was something out of an episode of the television series "House of Cards," a show about intrigue and sneaky deals in the nation's capital. Facing defeat on a bill to head off major cuts to physicians who treat Medicare patients, House GOP leaders abruptly pulled it from the floor Thursday morning. They called a recess, sending most members back to their offices to await word on the schedule for the day. 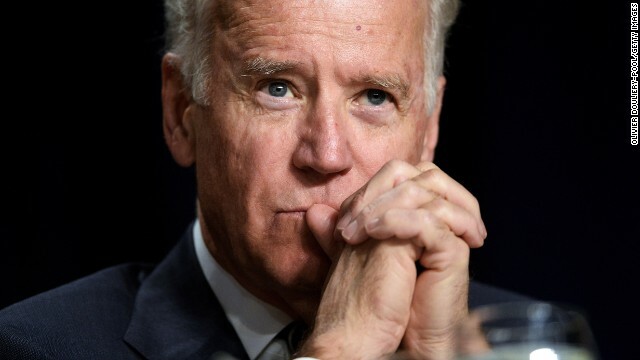 (CNN) - Vice President Joe Biden doesn't give up easily. 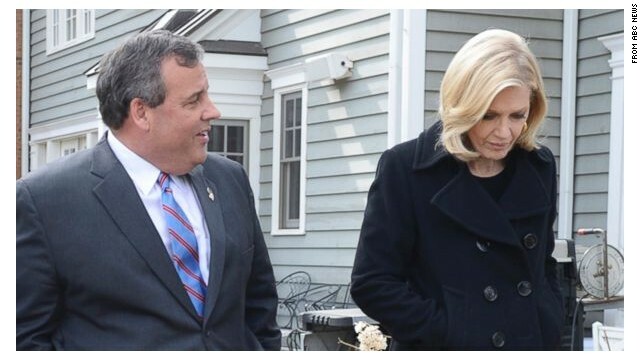 He told Rachael Ray on Thursday that he asked his wife, Dr. Jill Biden, to marry him five times before she finally said yes. (CNN) - A top appointee of Chris Christie apparently told another official that he informed the New Jersey governor about the now-infamous traffic tie ups near the George Washington Bridge in Fort Lee last year as they were occurring, according to a review of the matter by outside lawyers hired by the governor's office. But details of the internal investigation released on Thursday said Christie "does not recall" any conversation with David Wildstein, then an executive of the Port Authority of New York and New Jersey, at a public event last September, and it all wouldn't have "registered" anyway because the governor "knew nothing about this decision in advance." (CNN) - Senate Majority Leader Harry Reid says his granddaughter Ryan Elisabeth Reid has received “harassing phone calls” and “negative attention on the internet” since word surfaced that Reid’s campaign paid thousands of dollars last year for items from a jewelry store she owns that were given to supporters as gifts. 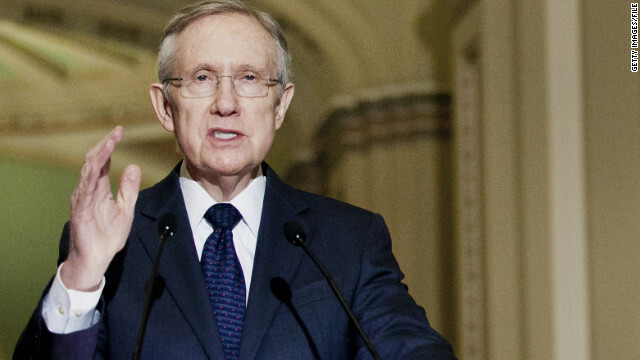 “As a grandparent, I say enough is enough,” Reid said in a statement. (CNN) - Sarah Palin strikes again - this time lending her conservative star power to candidate Karen Handel in the jam-packed battle for the GOP Senate nomination in Georgia. 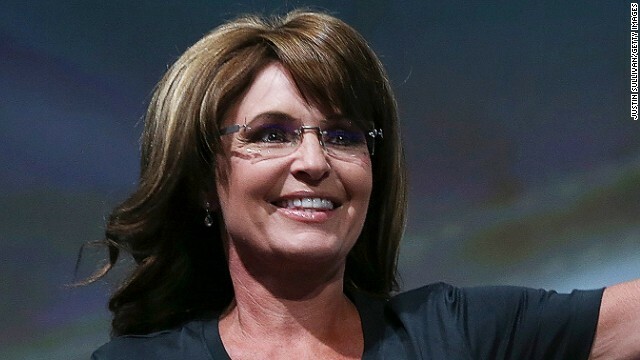 The stakes in the race are high for both parties as Democrats eye the seat in the red state as one of their few potential pick-ups in 2014 – a prospect Palin underscored Thursday in her endorsement. 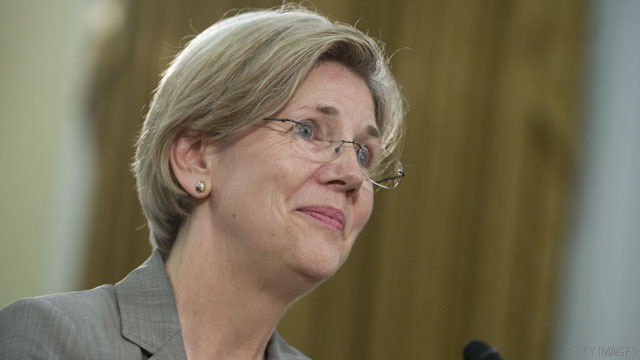 (CNN) - Populist darling Elizabeth Warren, along with the Progressive Change Campaign Committee, threw their support Thursday behind Bruce Braley in the race for an open U.S. Senate seat in Iowa. Braley, a four-term congressman is hoping to keep the seat longtime Democratic Sen. Tom Harkin, who's retiring at the end of this year, in party hands.